Fulham travel to Southampton looking to close the gap to the team directly above them, having beaten them 3-2 in November, while Saints are aiming to end a run of four matches without a victory. Michael Obafemi is out, potentially for the rest of the season, after suffering a recurrence of a serious hamstring injury. Danny Ings (hamstring) is unlikely to be involved while Mario Lemina remains sidelined following surgery in January. Fulham have no fresh injury concerns. Southampton are unbeaten in their last 19 home league matches against Fulham, winning 13 and drawing six since a 1-2 loss in October 1935 (second tier). Only against Coventry (22 games) have they ever had a longer unbeaten home run in their league history. 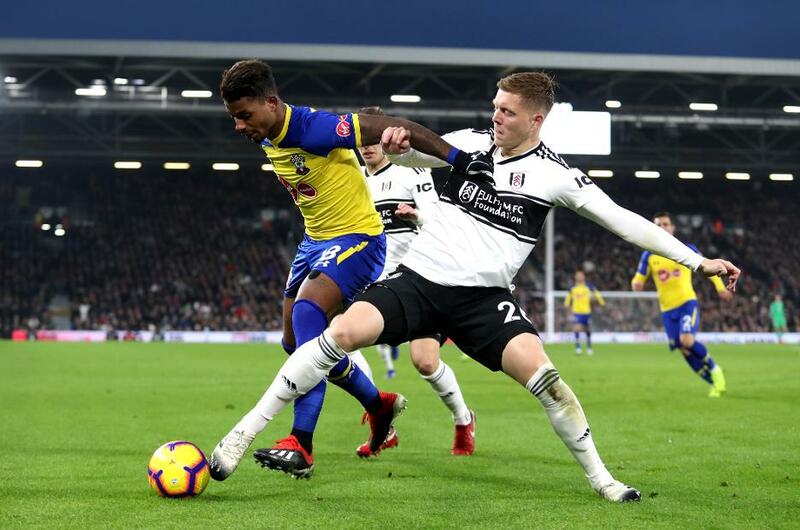 Despite this being the 30th different league season in which they have faced each other, Fulham are looking to do the league double over Southampton for the first time. Fulham’s Ryan Babel scored his first Premier League goal for 3000 days in their 1-3 defeat at West Ham – it was the first time in 12 matches in this division that he had scored and failed to win that match. Fulham are the only Premier League team yet to win away from home in the Premier League this season. They have lost 12 and drawn two of their last 14 outings.